Sir Alex Ferguson was present at Old Trafford on Sunday when Manchester United honored Arsene Wenger after the French man decided to stand down as Arsenal manager. 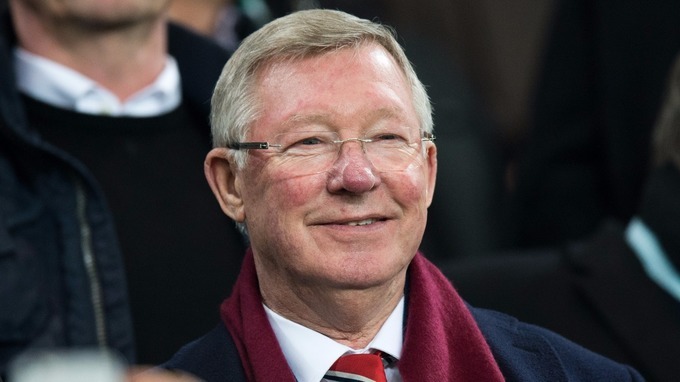 It was confimed on Friday that Sir Alex Ferguson was admitted to the hospital it was also confirmed he was seriouly ill.
Darren Alex Ferguson son was also said to have taken a break from the Doncaster team and was absent from his side's against Wigan. Ferguson is being treated at Salford Royal and report has it this evening that he just a brain harmorrhage surgery. We wish Sir Alex Ferguson quick recovery and we hope he gets back on his feet soon.